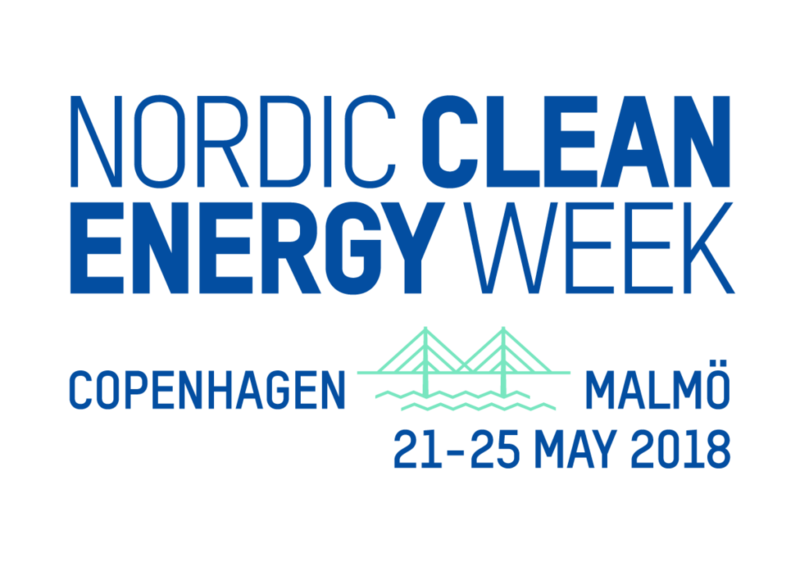 In May Nordic Energy Research was engaged in a number of events as part of Nordic Clean Energy Week in Malmö and Copenhagen. 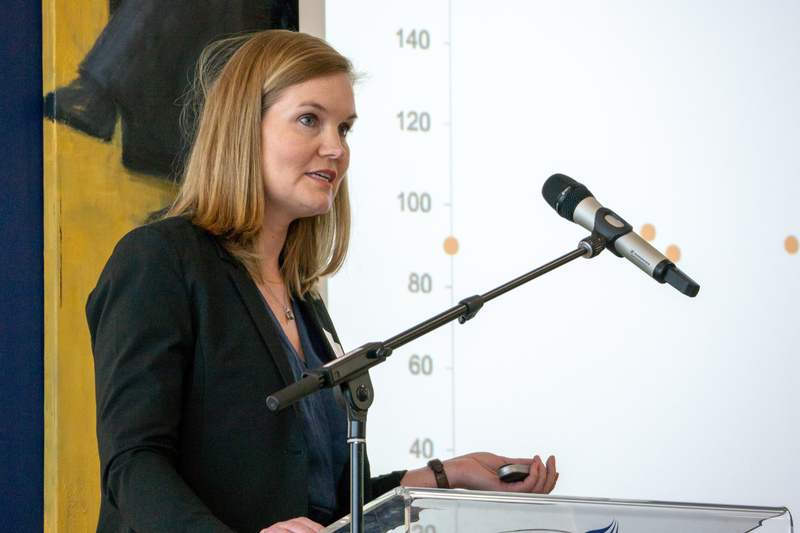 The week was a big success, with researchers, politicians, students and business representatives from around the Nordics gathering to discuss some of the burning issues regarding the future of clean energy. Below you can find links to articles and other information about the individual events. 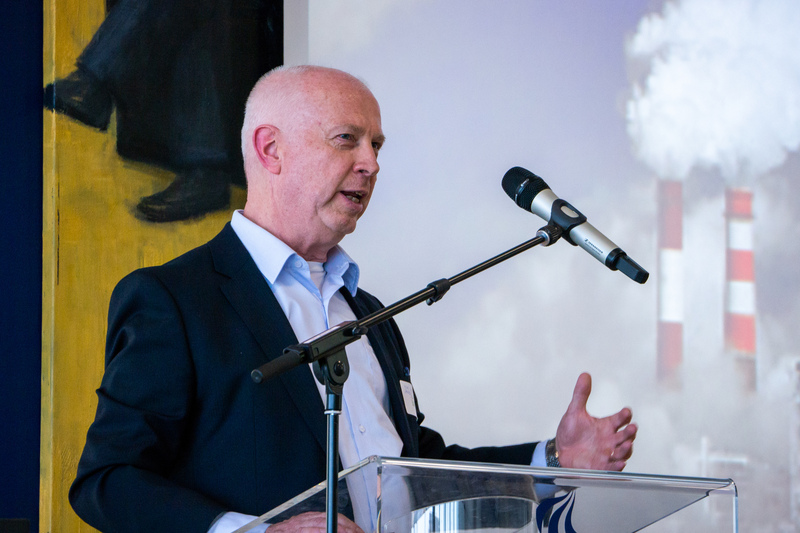 The EU Observer on our negative emissions flagship project and Nordic Clean Energy Week. Browse the Nordic Clean Energy Week hashtag on twitter. 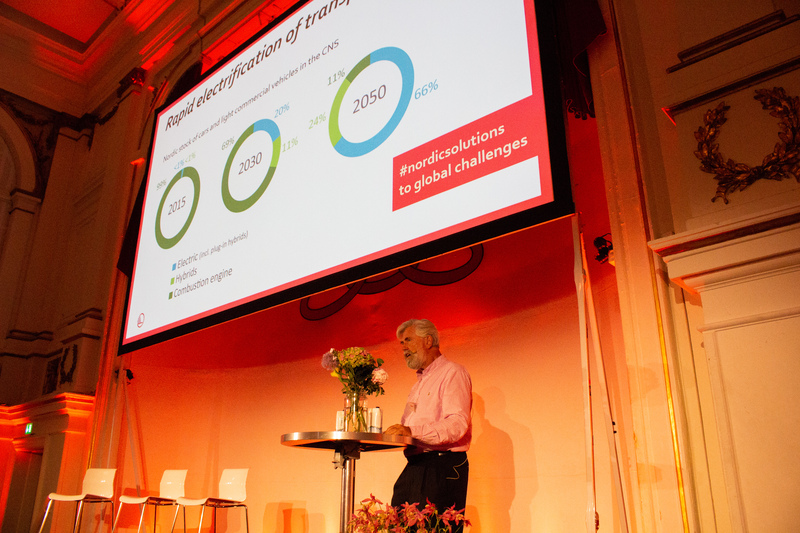 Danfoss Drives CEO, Vesa Laisi, presenting at Sustainable Future Energy Systems during Nordic Clean Energy Week 2018. 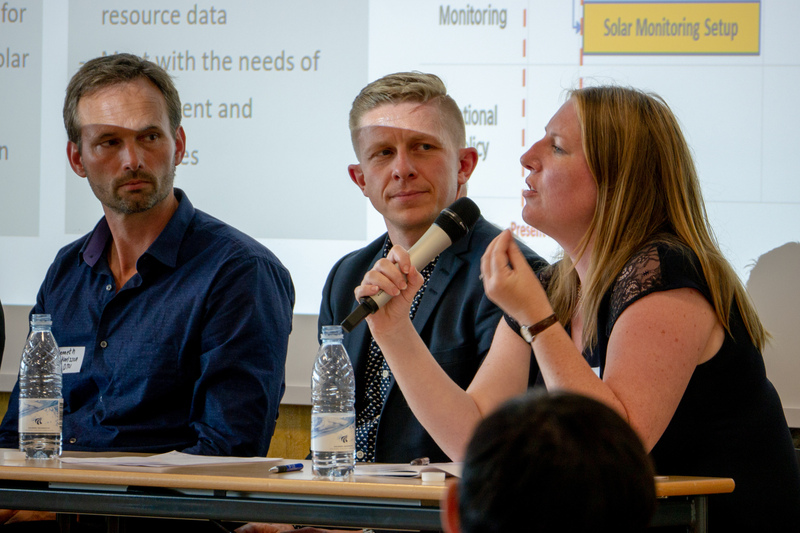 Left to right: Kennith Karlsson, DTU/Flex4RES; Brian Vad Mathiesen, Aalborg University; Rebecca Collyer, European Climate Foundation. Panel discussion at Sustainable Future Energy Systems during Nordic Clean Energy Week 2018.